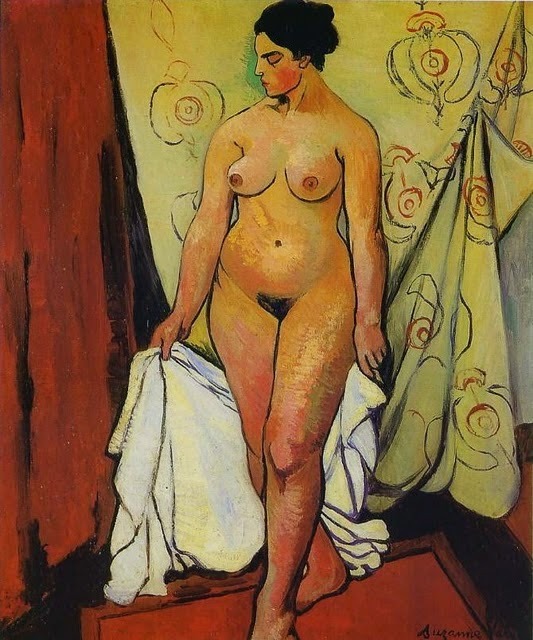 Suzanne Valadon (23 September 1865 – 7 April 1938) was a French painter born Marie-Clémentine Valadon at Bessines-sur-Gartempe, Haute-Vienne, France. In 1894, Valadon became the first woman painter admitted to the Société Nationale des Beaux-Arts. She was also the mother of painter Maurice Utrillo.